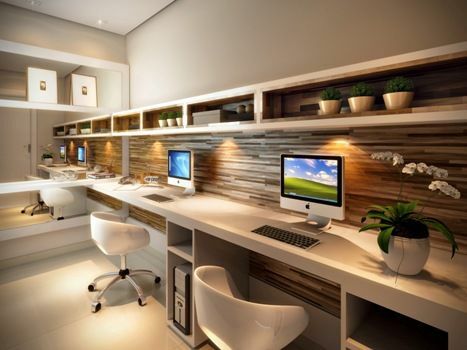 INSPIRATION FOR YOUR BASEMENT DEVELOPMENT STARTS HERE! 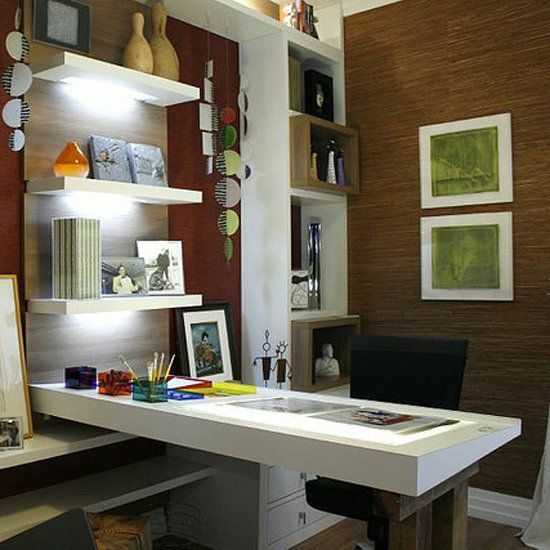 Your new basement can be a functional space with both purpose and beauty. 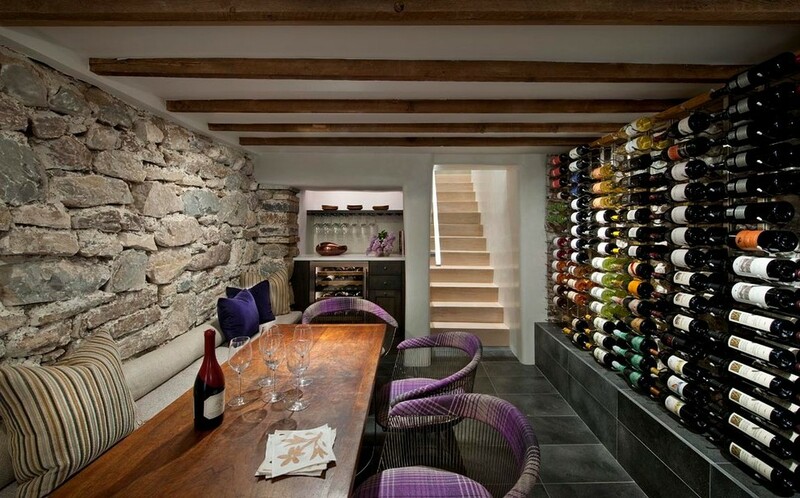 We design and build basements that transform homes. 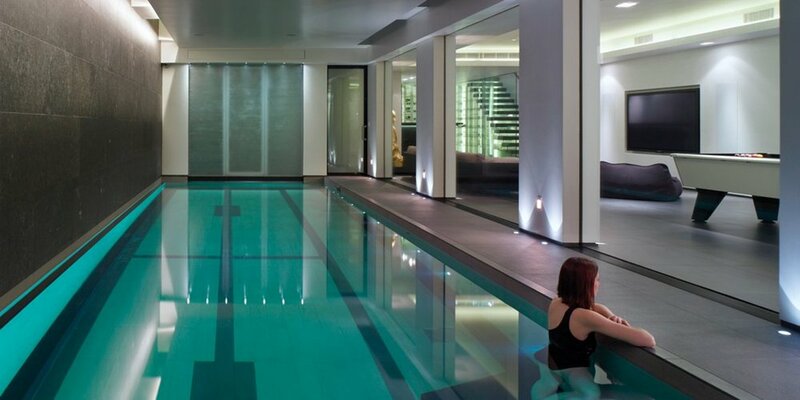 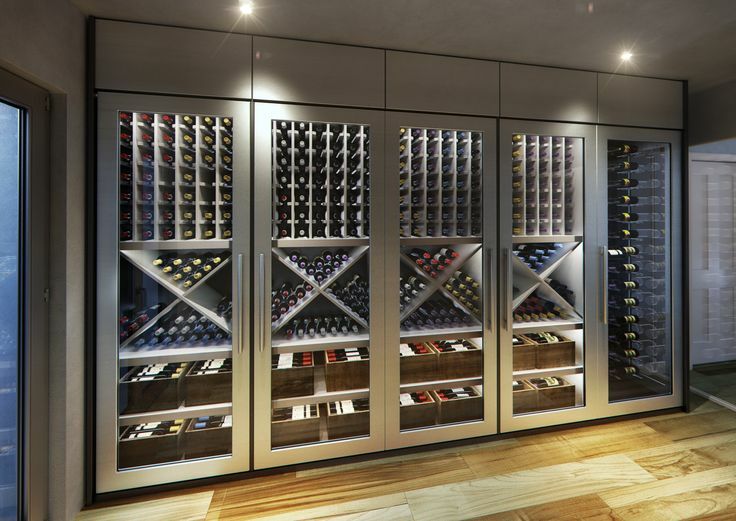 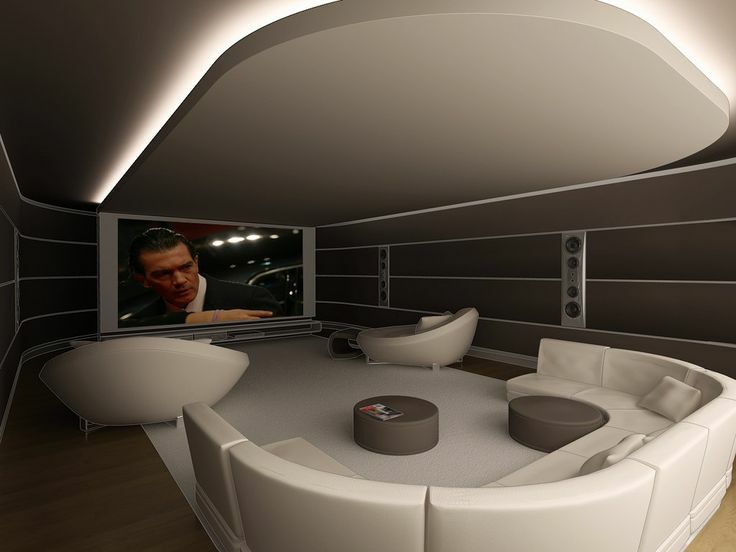 From stunning kitchens and wine cellars to home cinemas, swimming pools, a home office or gymnasium, a new basement can bring an exciting dimension to a property. 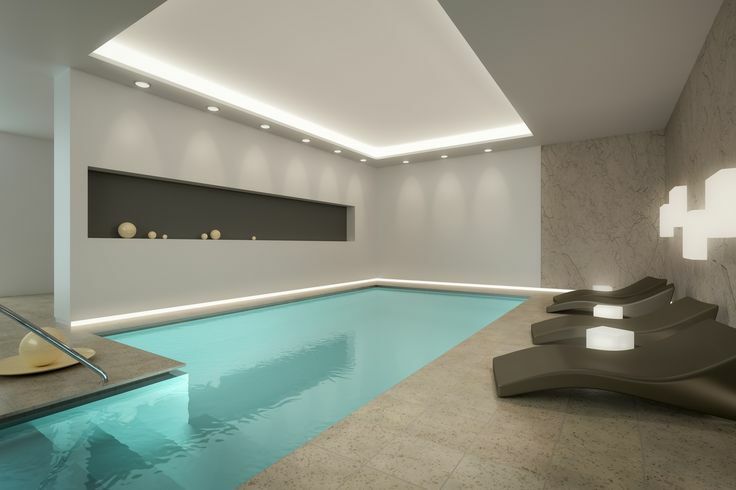 If you're thinking a basement development could be just what your home needs, find some inspiration here.